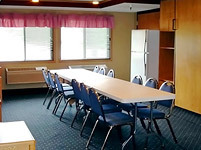 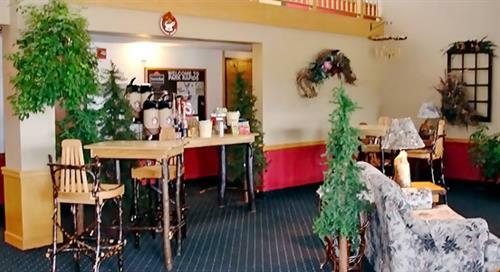 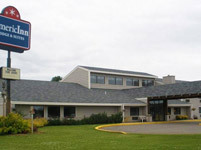 Our AmericInn Lodge and Suites location is prime to enjoy the Headwaters of the Mississippi and the Itasca State Park. 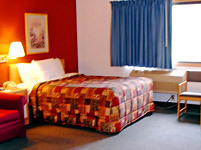 We would like to welcome you to the end of your day by enjoying our wonderful pool, hot tub, and sauna. 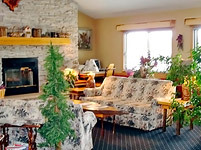 We have year round fun for everyone from fishing, hiking, biking, rollerblading, golfing, birding, and so much more. 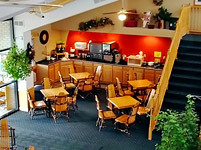 Convenient access to snowmobile trails from our parking lot and lake access to nearly 1,000 lakes within 30 mile radius.